After the last financial slow down, getting a mortgage with poor credit was difficult. The federal government cracked down on lending and lenders got scared too extend credit on home loans to any but the best borrowers. While too much lax lending practices went on during the last real estate boom, the over-correction probably went too far. But there is good news. It is easier in 2018 to get a government mortgage even with bad credit. Lending practices have gotten more lenient as the crash fades in the rear-view mirror. There are several good government loan options available for people with poor credit today. The era of government guaranteed mortgage loan programs is not over. Find out why so many people with poor credit scores choose FHA, VA and USDA to buy a home or refinance a mortgage in 2018. But that is not to say we have good back to the ‘good old days’ of lax lending practices that included not checking people’s income. No doc loans are very difficult to secure. Today, you can indeed get a government mortgage with bad credit, but you will need to show your income, and also must show that you have reestablished your credit since your negative credit even, whether it was bankruptcy, foreclosure or something else. If you still have a lot of negative marks on your credit report in the current year, you may find you cannot be approved at all. There is no doubt about it. The FHA or Federal Housing Administration loan program is the best option hands down for people with bad credit. FHA mortgages were designed to increase home ownership among people with poor credit and lower income. Because FHA insures the loan against default, more lenders will extend credit to poor credit clients. With some FHA approved lenders, you can get a loan with a 580-credit score and 3.5% down. It is theoretically possible to get a loan with a 500-credit score per FHA requirements, but this is difficult at best. You also must show that you have a recent steady payment history for your various bills and debts. FHA loans allow you to have a debt to income ratio as high as 43% in standard scenarios. This means your ratio of total monthly income compared to debts can be as high as 43%. It might even be higher if you have more money to put down. If you need help with a down payment, FHA even allows you to get your down payment as a gift. It is even possible to get an FHA loan with no credit score. FHA lenders are prohibited from not considering borrowers with no credit score. You may be able to establish alternative credit with rent payments and utility payments. This is the best option out there for people with bad credit. So, talk to your lender to see if you can qualify for an FHA loan today. Also, if you have a current FHA loan and want to refinance into a lower rate, you can use the FHA-Streamline option. This allows you to easily refinance into a lower rate and not go through underwriting. They will not usually run your credit or verify your income. For people who want to buy a home in a rural area, the USDA program is fantastic. These loans can be obtained with 100% financing, and you can have a score in the 620s to 640s. You will need to buy a home in a part of the country the USDA considers rural; this loan is not available for people who want to buy in the big city. There also are income restrictions on USDA loans; you generally cannot qualify if you make more than 115% of the median income for the area in which you want to buy. This is a very popular no money down home loan for borrowers that reside in a rural community. This program is only available for certain retired and active military. But if you qualify, this is a great program for people with poor credit. 100% financing is available, and there is no minimum credit score requirement. 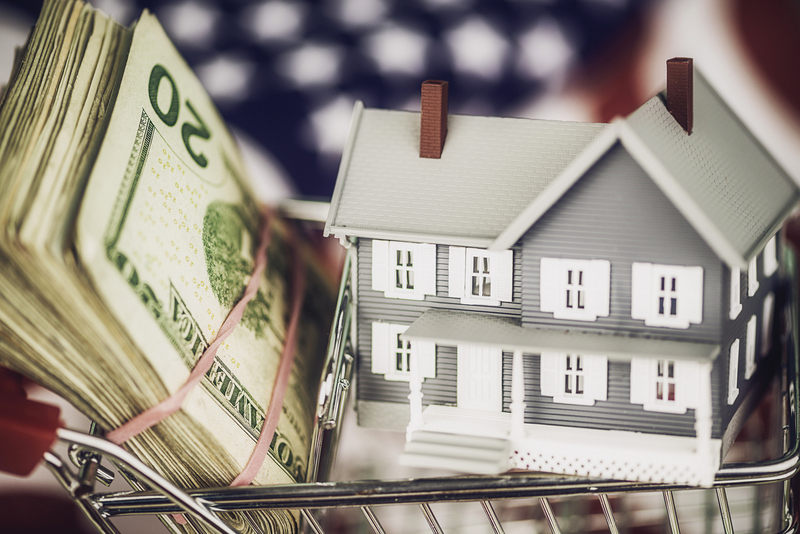 As long as the home appraises for the agreed sales price, most VA eligible military can get a loan with 100% financing and a very low interest rate that is lower than FHA rates. Far too many Americans believe they cannot get a home loan with bad credit. There is hope in 2018! You can get into a home with a credit score in the high 500’s or low 600’s, if you can show enough income to pay the loan and your other debts. Also, you have to show you have reestablished your credit and have not been making late payments in the recent past. 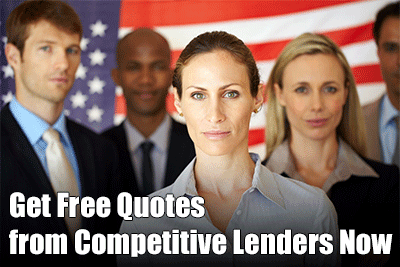 If so, you can use one of the above programs to get approved for a government loan with poor credit in many cases.